Ford Motor Company said on Wednesday it is adding production of a fully electric vehicle at a second North American plant as part of its $ 11 billion investment plan set last year. The number-two U.S. automaker said it is investing about $ 900 million in southeast Michigan and creating 900 jobs through 2023 as part of its electric-vehicle push. That includes a plan to invest more than $ 850 million to expand production capacity at its Flat Rock, Michigan, plant to build EVs. “When we were taking a look at our $ 11 billion investment in electrification, it became obvious to us that we were going to need a second plant in the not too distant future to add capacity for our battery electric vehicles,” Joe Hinrichs, Ford’s president of global operations, said in a telephone interview. Ford is negotiating an alliance with Germany’s Volkswagen AG to work together on electric and autonomous vehicles. Hinrichs said those talks have been positive, but that there was nothing to announce. The two companies previously agreed to a partnership on commercial vehicles and pickup trucks. Ford in January 2018 said it would increase its planned investments in electric vehicles to $ 11 billion by 2022 and have 40 hybrid and fully electric vehicles in its model lineup. That investment figure was up from the previous target of $ 4.5 billion by 2020. Automakers have been boosting investment in the development of EVs in part because of pressure from regulators in China, Europe, and California to slash carbon emissions from fossil fuels. They also are being pushed by electric carmakers like Tesla. Of the 40 electrified vehicles in its plan, Ford said at the time that 16 would be fully electric and the rest would be plug-in hybrids. 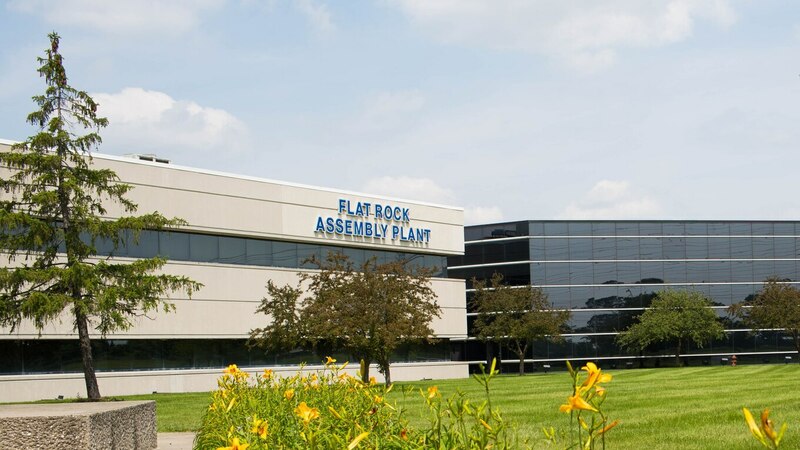 The Flat Rock plant, which currently employs 3,400 people, builds the Ford Mustang and Lincoln Continental cars. 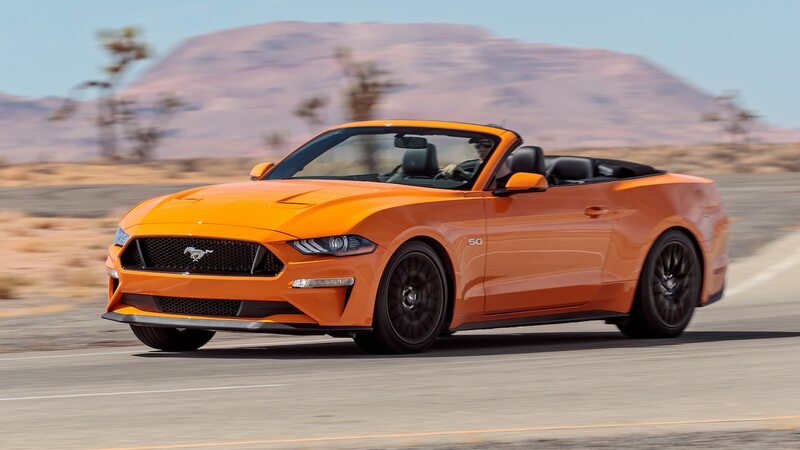 The plant investment includes adding a second shift and funding to build the next-generation Mustang, which will offer a hybrid model. Ford already was planning an all-electric sport utility vehicle in 2020 that will be built at its Cuautitlan, Mexico, plant. 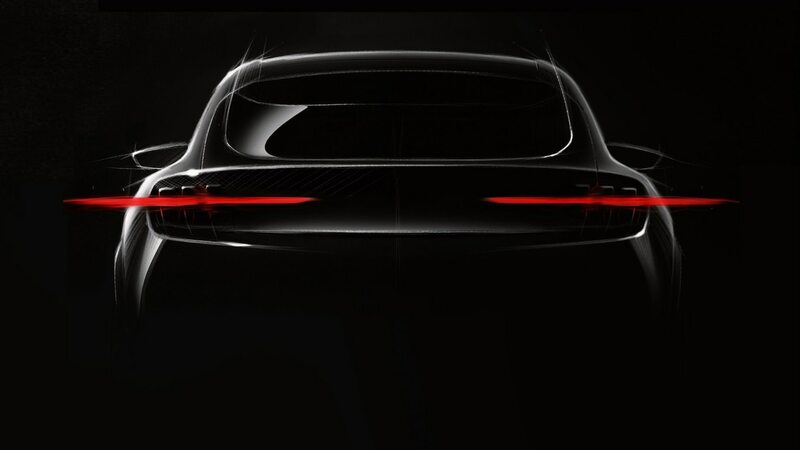 Teaser of Ford Mustang-inspired electric SUV. The Dearborn, Michigan–based automaker also said on Wednesday that it will build its first self-driving vehicles for use by commercial customers at a new manufacturing center in southeast Michigan starting in 2021, and will build its next-generation North American Transit Connect commercial and passenger van in Mexico starting that same year. The next-generation Transit Connect small van will be built at Ford’s Hermosillo, Mexico, plant and will have increased U.S. and Canadian vehicle content consistent with the proposed new North American trade agreement, the company said. The vehicle is currently built in Spain. Hinrichs said he is optimistic Congress will approve the proposed United States-Mexico-Canada Agreement (USMCA).